GreenFields Capital Review: is Greenfieldscapital.com Scam or Legit Broker? Millennium FX Review: is Mlnfx.com Scam or Legit Broker? FTO Capital Review: Financials Trading Online, Scam or Reliable Broker? CryptoPoint Review: is Crypto Point a Scam or Legit Broker? Ashford Investments Review: is Ashfordinvestments.com Scam or Legit Broker? BeCFD Review: Scam or Legit Broker? FintechPrime Review: is Fin-techprime.com Scam or Legit Broker? eMarkets Trade Review: is eMarketsTrade Scam or Legit Broker? KayaFX Review: is Kaya FX a Scam or Legit Broker? 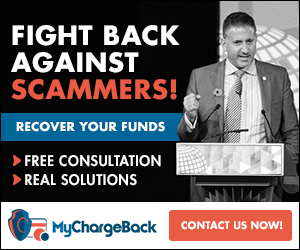 Trade Financial Review: is TradeFinancial Scam or Legit Broker?